The DesOrmeaux Foundation is hosting a fundraiser Thursday October 18, 6 to 9 p.m. at Tops Appliances and Cabinetry (5826 Johnston Street, LA 70503). 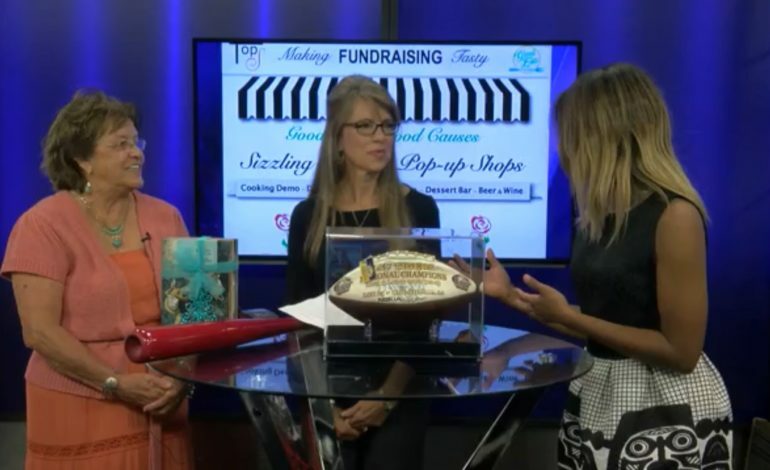 For details on what you can expect or a firsthand look at auction items watch below. For additional questions contact The DesOrmeaux Foudation at 337-289-9366.